The all new 2019 GM Diamond cricket bat range is being used by England allrounder Ben Stokes. As well as starring for England in both test and limited over formats, Ben Stokes is also one of the stars of the IPL series held in India each year. 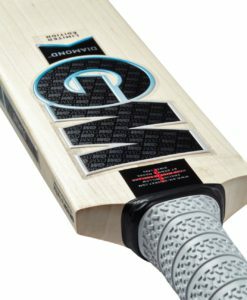 The GM Diamond cricket bats, are designed with a full profile that offers the batsmen unrivalled power and performance levels. 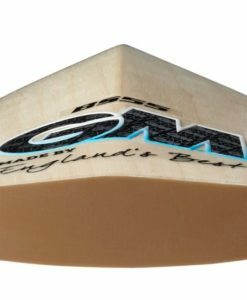 The fantastic profile and bat making skills of the team at GM means this bat has a great pick up and offers the batsmen the perfect weapon for all round stroke play. Looking for a new bat for the season…this could just be it!